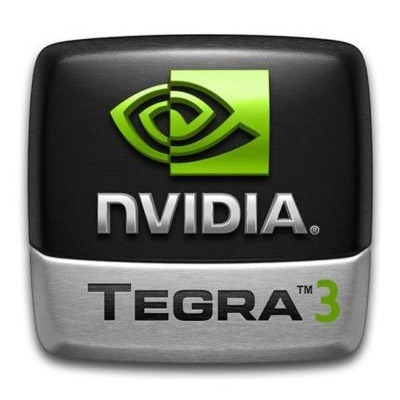 There's no denying that the Tegra 3-powered HTC One X is one of the hottest phones on the market right now, and NVIDIA general manager Mike Rayfield told analysts this afternoon to look for twenty-nine more to be available before the end of the year. We know that LG's Optimus 4x HD will be one of those, but past that, the sky's the limit. We do know, however that about half of the bunch are slated to be sub-$300 (off-contract) devices that will hit the budget crowd; yeah, we're talking about quad-core budget phones. Sounds like we could see some budget devices that I actually wouldn't mind backing. Keep in mind that we're talking on a global level here; not all of these devices will be released in one country. 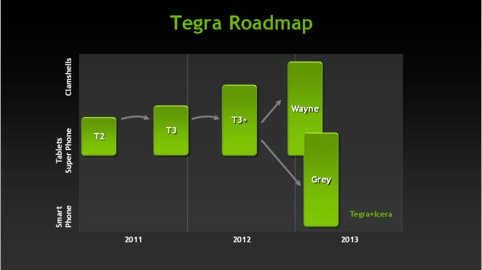 We also heard a few details about project 'Grey', which will integrate NVIDIA's Icera 500 LTE/HSPA+ modem with Tegra 3+ for quad-core LTE phones. Unfortunately, we won't see anything from Grey materialize until sometime in 2013. It's pretty clear that NVIDIA is ready to play hardball in the coming months, and I, for one, am definitely looking forward to it.